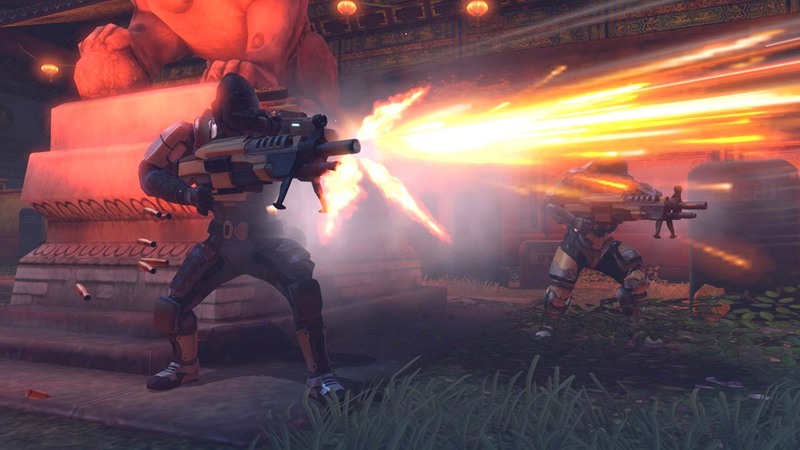 Priced at $6.99 on PSN and PC and 560 MSP on Xbox Live. 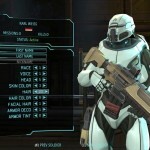 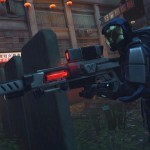 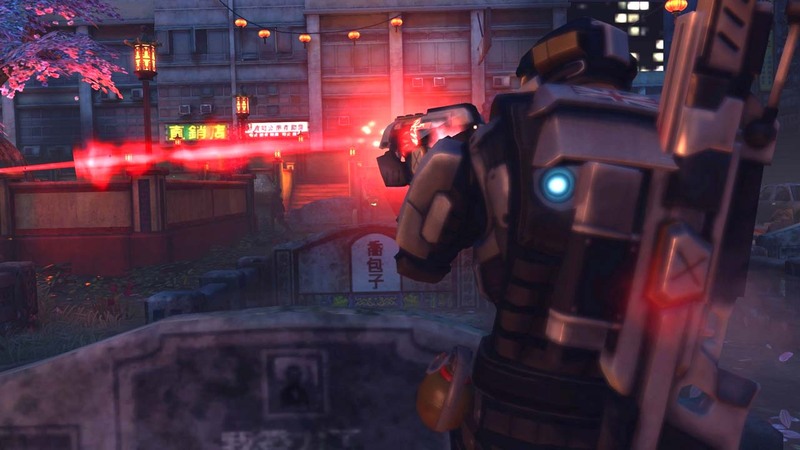 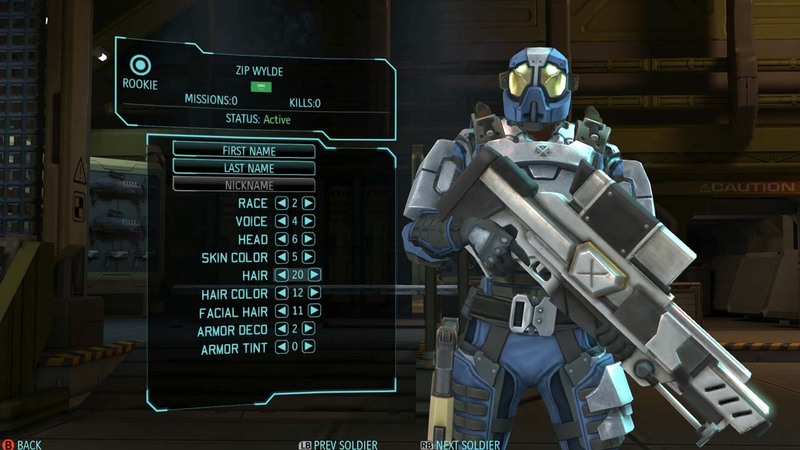 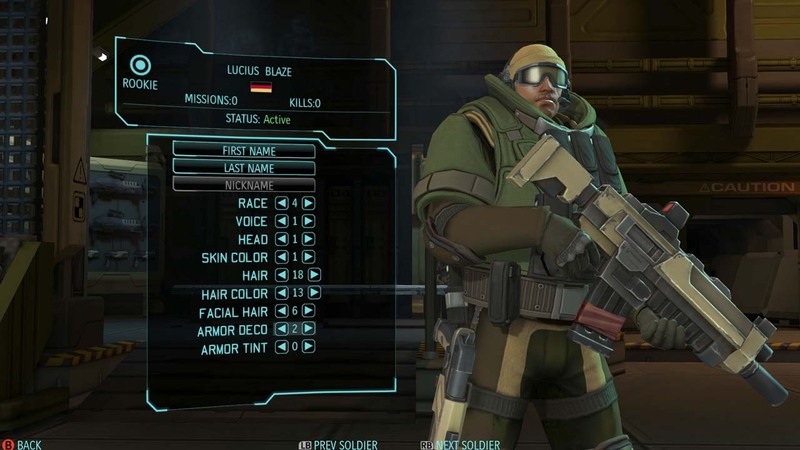 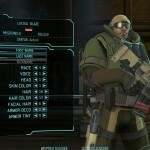 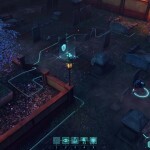 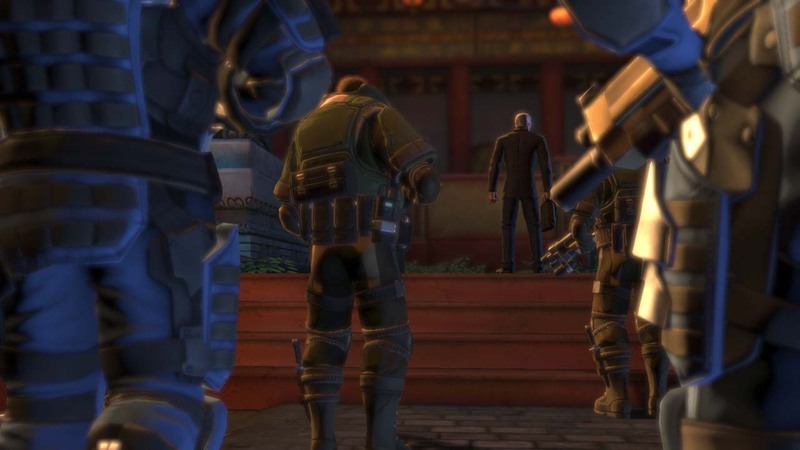 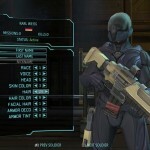 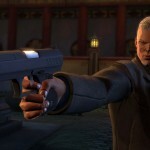 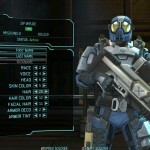 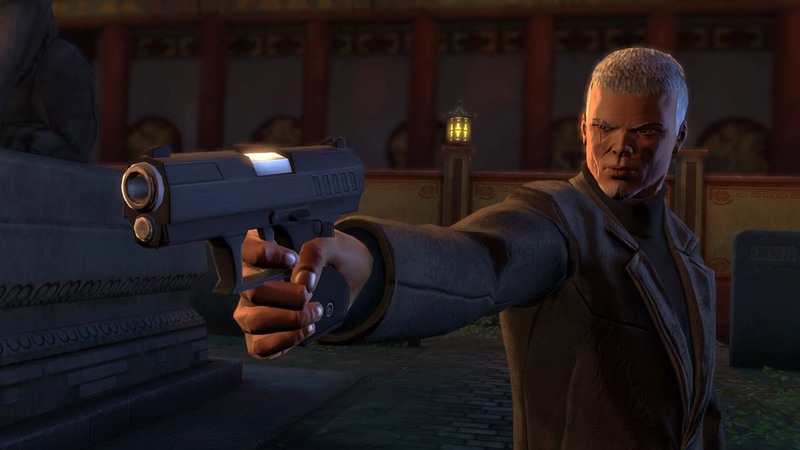 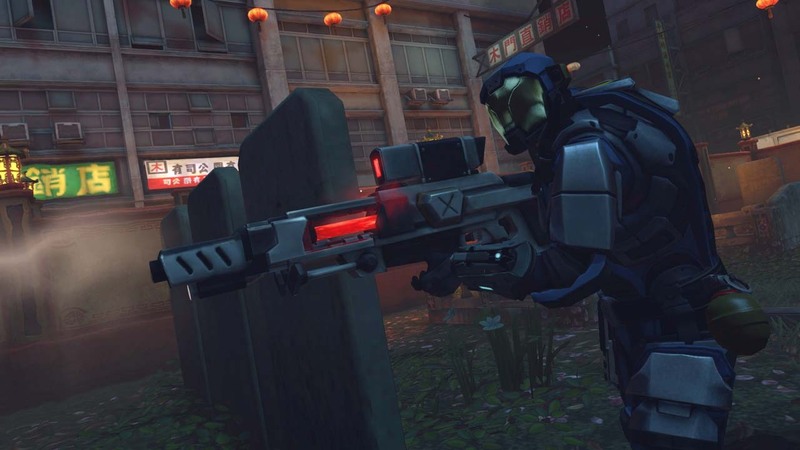 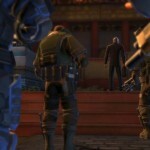 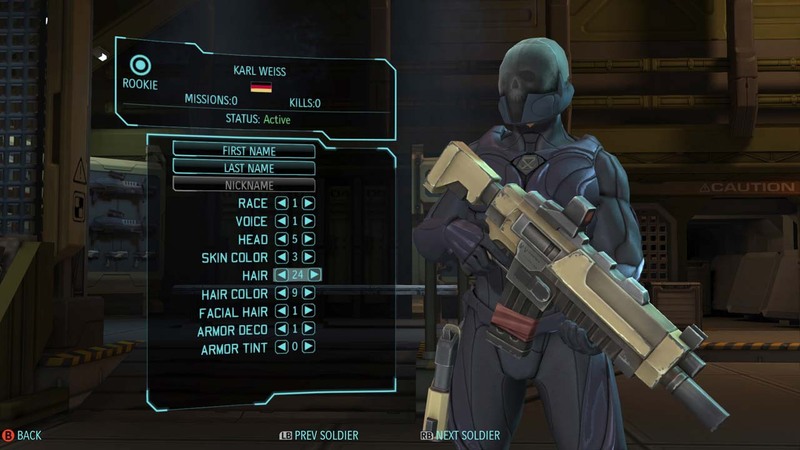 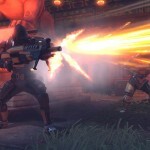 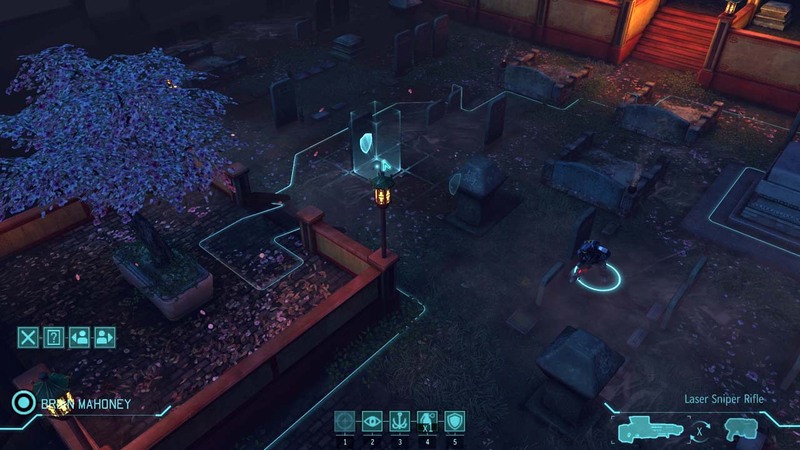 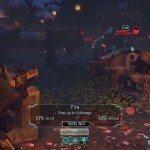 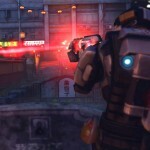 XCOM: Enemy Unkown is one of the best games of 2012 and publisher 2k has intimated us that the first add-on for the game called Slingshot DLC is now available. 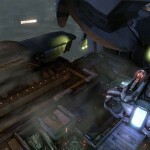 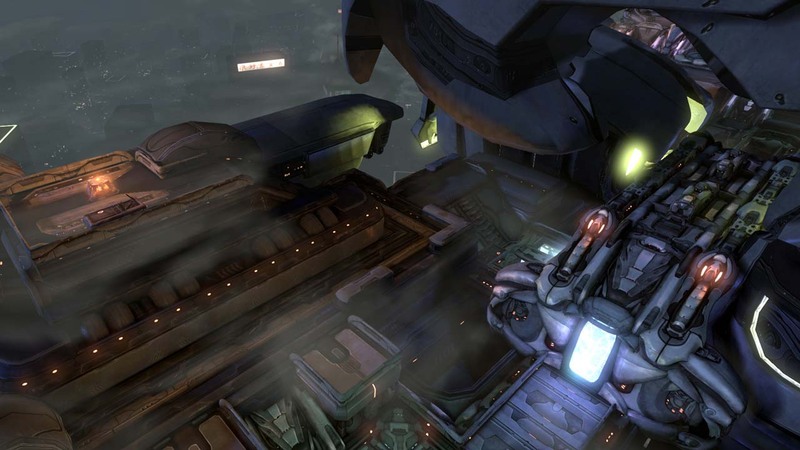 The content pack gives players an enigmatic Triad operative, divert an alien ship’s course, and to do battle with the aliens in the skies over China in a new set of linked Council missions. 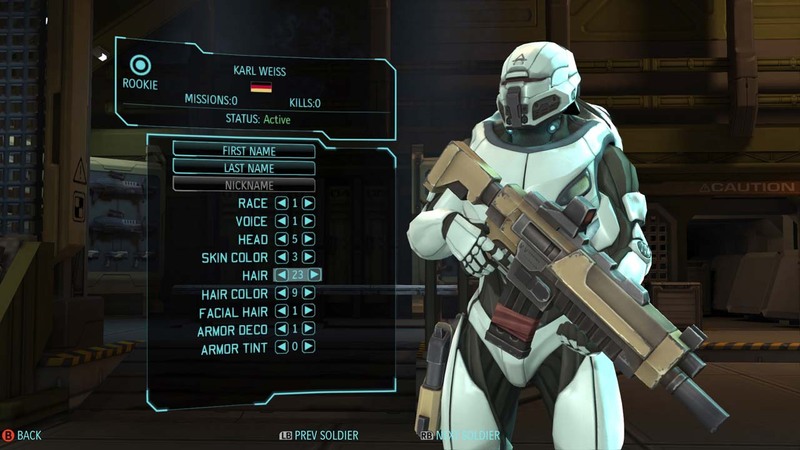 It also includes three new maps tied to the council missions, and also a new playable squad character who has his own unique story, voice and customisation options available for him. 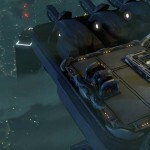 The pack will cost $6.99 on PSN and PC and 560 MSP on Xbox LIVE. 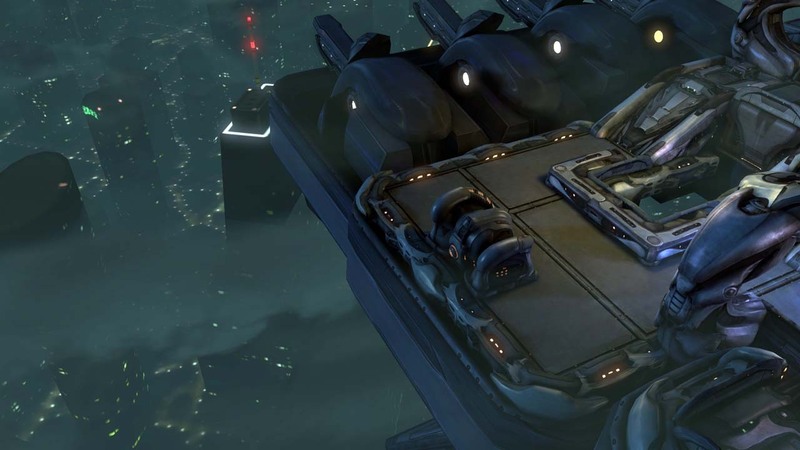 It’s quite a small add-on pack but considering the details given above, it’s something good as well. 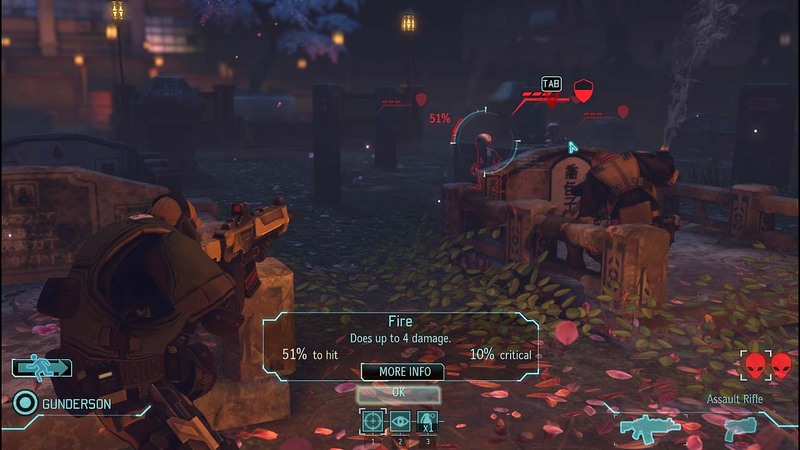 “In XCOM: Enemy Unknown, players oversee combat strategies and individual unit tactics, as well as base management and resource allocation while playing as the commander of a secret global military organization, XCOM,” reads the official description of the game.